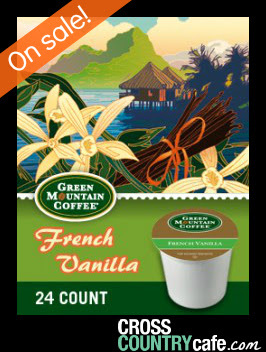 Green Mountain French Vanilla Keurig K-cup coffee is on sale for $11.99 per box of 24! Vanilla is one of the world’s most complex and nuanced flavors – which is probably why we love it so. French Vanilla captures even more of the essence of exotic vanilla, and offers a sweet, round, and creamy body, too. The flavors of old-time creamy vanilla custard… now available any time you want a cup of coffee. 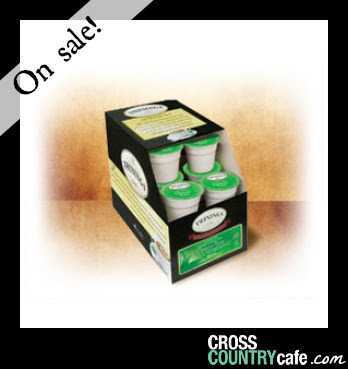 Twinings Green Keurig K-cup tea is on sale this week for $9.99 per box of 24! Sale runs Wednesday July 16th through Tuesday July 22nd at midnight EDT. 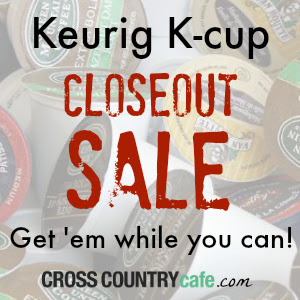 But wait there is more…we still have plenty of inventory left on our closeout sale, they are selling quickly though- dont miss your chance to earn on this rare opportunity (these K-cups are listed below retail!). Hiline Coffee Nespresso Compatible Capsules Sale!